A cool piece of post-Apartheid South African pop history, and a major success for the blog-turned label Awesome Tapes From Africa. 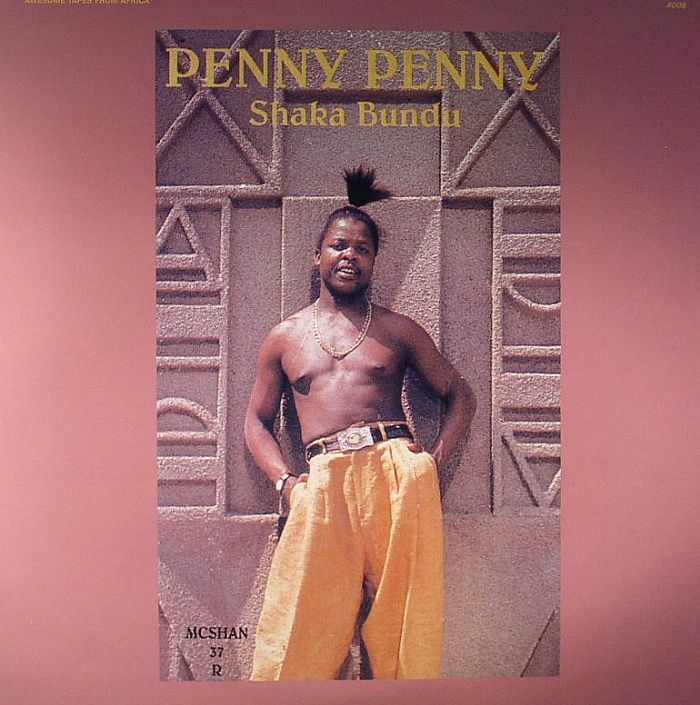 Originally re-discovered by the site in 2010, it's taken the label three years to track down Penny Penny - who is now a South African politician! 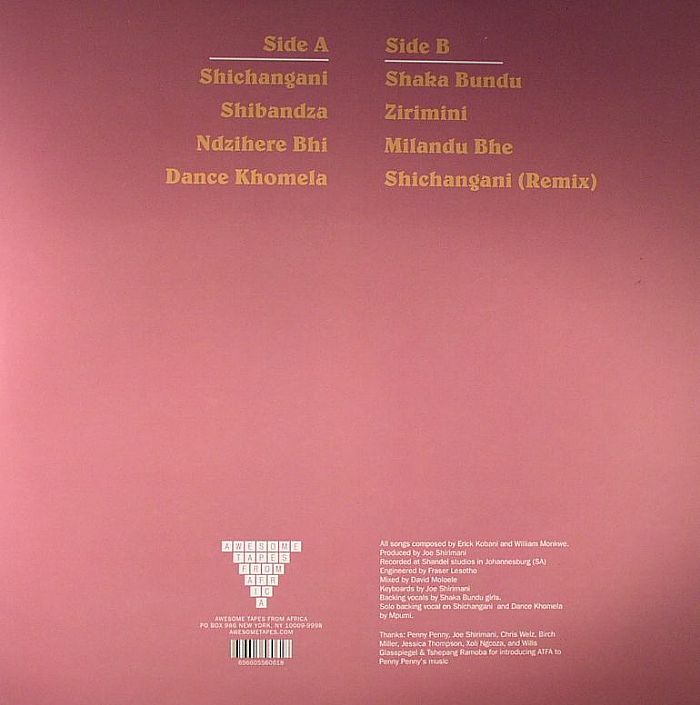 Unashamed early 90s dance-informed pop music with a Shangaan twist, it's a fine balance of catchy chants, warm synth work and lush female harmonies. Completely of its time... But that's the idea. Stunning.